Rev. 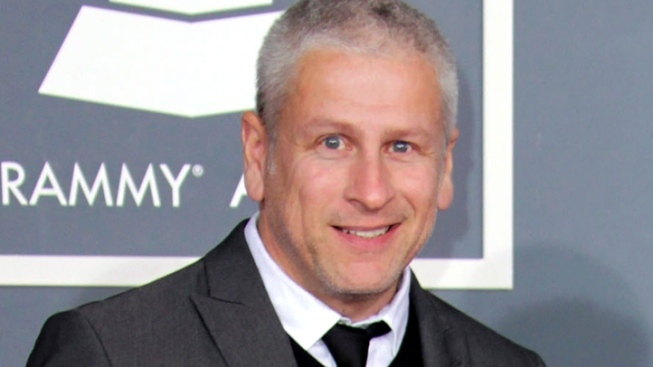 Louie Giglio will no longer deliver the benediction at President Obama's inauguration. Rev. Louie Giglio, an evangelical pastor from Atlanta tapped to give the benediction at President Barack Obama’s inauguration, has been dropped from the ceremony amid controversy over his past comments on gays, NBC News reported. The move comes after the liberal political blog Think Progress highlighted a past sermon where Giglio called homosexuality a “sin” and promoted “ex-gay” therapy. The site said the 54-minute sermon called “In Search of a Standard – Christian Response to Homosexuality” was from the mid-1990s. "We were not aware of Pastor Giglio's past comments at the time of his selection and they don't reflect our desire to celebrate the strength and diversity of our country at this Inaugural,” the Presidential Inaugural Committee said in a statement. “Pastor Giglio was asked to deliver the benediction in large part for his leadership in combating human trafficking around the world. As we now work to select someone to deliver the benediction, we will ensure their beliefs reflect this administration's vision of inclusion and acceptance for all Americans." Giglio is founder of the massive Passion Conferences aimed at college students. Four years ago, Obama faced a backlash from liberals when he tapped conservative pastor Rick Warren, founder of the evangelical megachurch Saddleback Church and high-profile opponent of gay marriage, to give the invocation.